Bitcoin has not been easy for Wall Street and other traditional financial centers to wrap their collective heads around, let alone take seriously. 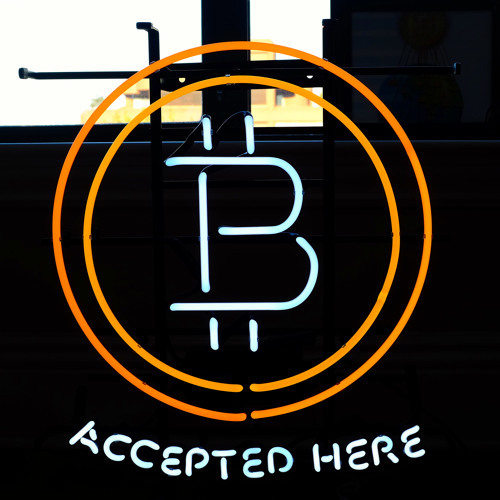 But that has changed recently, argue authors Michael Casey and Paul Vigna in their book The Age of Cryptocurrency -- How Bitcoin and Digital Currency are Challenging the Global Economic Order. The two Wall Street Journal writers join the a16z Podcast to talk about how far bitcoin has seeped into the Wall Street worldview, and more broadly, into the fabric of the global economy. Casey and Vigna describe the five "stages" of bitcoin conversion from disdain to obsession, and why, with the failings of our financial system still painfully fresh, the bitcoin blockchain could be a tool to help rebuild trust, governance, and faith in the power of currency post-recession. @lazaro-fuentes: It restores trust in the value. Since the numbers are created by a rigid algorithm instead of the whims of people. So, Bitcoin is about undoing the US dominance of global monetary system? What about Risk? ...but what does Bitcoin solve if we can currently exchange value using banks?